Other Books From Author: New book coming out in 2016! I finished this book on a Sunday afternoon and I was mind-blown by how I actually enjoyed it. I'm going to give it 5 stars because of that, it has quickly become one of my favorite books. I am already looking forward to re-read it and I can tell the story left me with a bunch of emptiness. I loved it that much, yes. 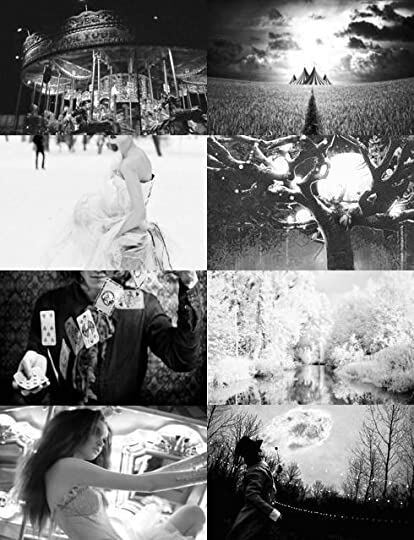 The story is about a circus, about magic, about a heartwarming romance and about a sinister battle between two illusionists. What more could you want from a book? The atmosphere is what really got me. The senses are all active and the mystery still lingers in the air when you close the book for the last time. The story takes place in the late 1800's and early 1900's, a time period I absolutely adore. The magic is pervading the air and is present at every plot line and it leaves the reading in a suspense mode. The plot line is a non-linear one, it jumps forward and back quite a lot. This device is absolutely powerful in showing the true purpose of the story, even though it is quite confusing at times and unexpected. I personally loved it because at the end the story came full circle and I was aware of the little small plot twists that happened in previous chapters. Also, I appreciated the author made mentions on where a chapter in particular was taking place and when. The characters are an array of complex, vibrant and unique individuals. They are a varied group and they are the perfect ones to tell this marvelous and unbelievable story. They all seem to have a crucial part in the plot and I was intrigued by most of them. 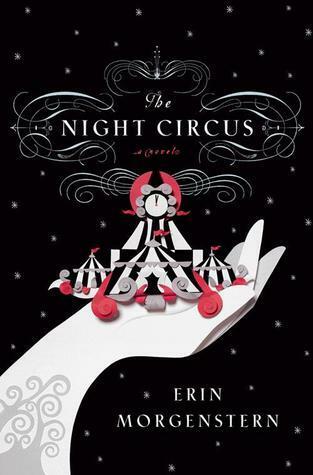 Even if there seems to be a connection with the characters, I personally think Erin Morgenstern's aim was to create a bond with the circus itself. 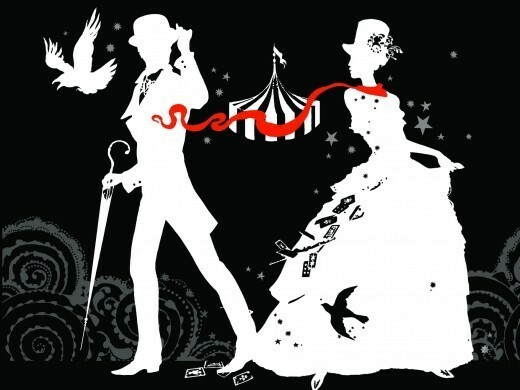 The circus is, in fact, the true and main protagonist of the story. I felt emotions about it and I was blown away by its presence even if it was just in the book. About the writing. I was in love with it. The author manages to create a perfect mix of darkness, humor, intrigue and fascination. I was amazed by the impeccable use of sensory imagery. I was touching the circus, smelling it and tastingthe delicious treats. I was part of the audience and I became one of the "reveurs", the dreamers, those who couldn't let the circus go and wanted to follow it everywhere at any time. Also, the use of the omniscient narrator really helped creating the bond between the reader and the circus. The romance. Even if it wasn't one of the main components of the plot for most part of the book, I kind of think it was the necessary detail the circus was missing. I enjoyed the love between Celia and Marco and their magical bond. I assumed it would be a slower kind of approach, but it was instead quite an instant one. One of my other favorite characters, besides Celia, was Poppet. The twins were lovely and their powers were some of the most prodigious ones. Poppet and Bailey were the other couple I was shipping for. Lovely. Just lovely. I HIGHLY recommend this book. Really, do yourself a favor and read it. You'll either love it or hate it, but I guess you 50% of chances to absolutely ADORE it and that's not a bad percentage. NOTE. Erin Morgenstern's new book is going to come out in 2016 if you didn't know. I am sure I'll pick it up as soon as possible when it is published.